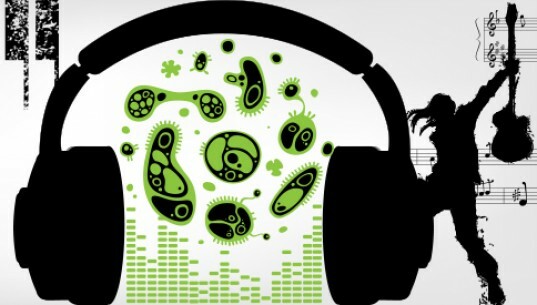 Ever listened to music created by microbes? Well, now you can thanks to scientists from the U.S. Department of Energy’s Argonne National Laboratory. 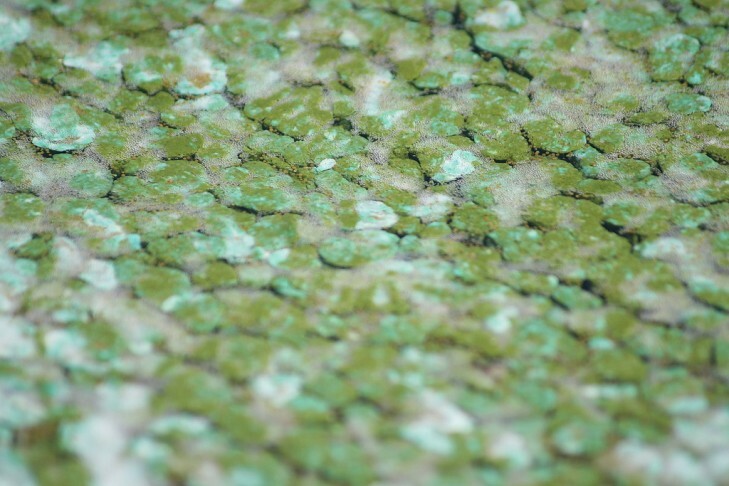 The team, who were looking for patterns in readings from microbial samples collected in the western English Channel, took the data from the blue-green algae and turned it into musical notes. The bizarre project was the idea of Peter Larsen, a biologist at the Argonne National Laboratory who thought that turning the data into music—rather than creating a visual representation— was the best way to make sense of it all. The idea of putting the data to classical music idea was suggested by a colleague of Larsen, but Larsen wanted any patterns inherent in the information to emerge naturally and not to be imposed from without. Click here to listen to the algae music including ‘Bloom’ and ‘Far and Wide’.